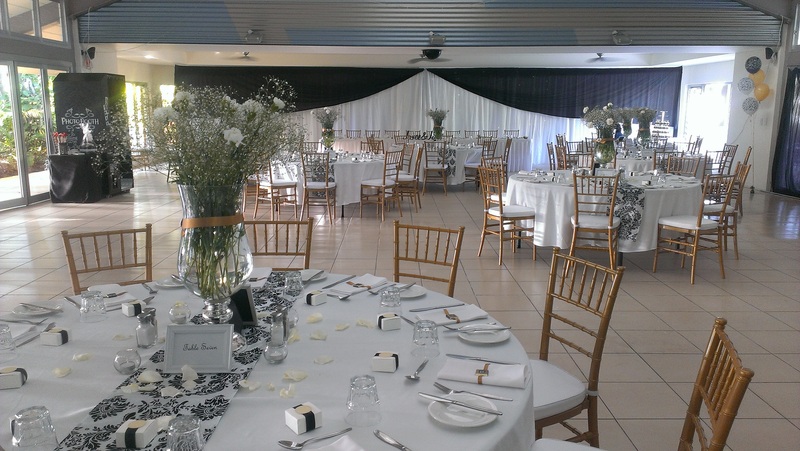 Bundaberg Botanic Gardens - Great for that special event or wedding. 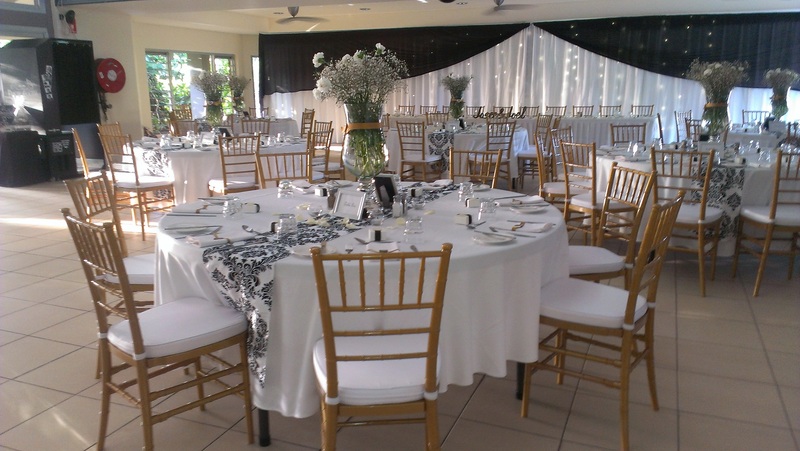 The Bundaberg Botanic Gardens is a great place to hold a adding or special event, but please be aware that you need to research your special place in the precinct (outside Cafe 1928) by contacting the Bundaberg Regional Council. Fees may apply for holding a function in the grounds of the gardens, and Council will explain your options when you enquire and book. 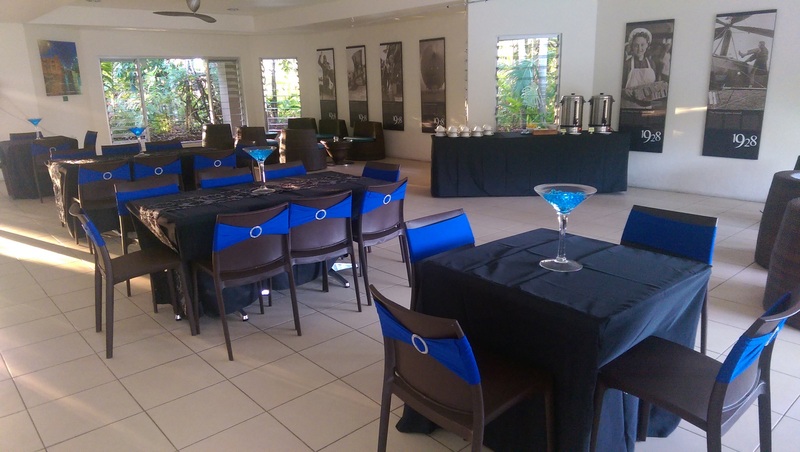 We help people to celebrate special occasions, corporate functions, wedding and events, with an affordable function menu options tailored to your style and budget. At Cafe1928 we offer a various range of packages, listed below are the packages to suit your occasion. A selection of finger food will vary. Finger Food will be served for approx. 45min before wedding party arrives.